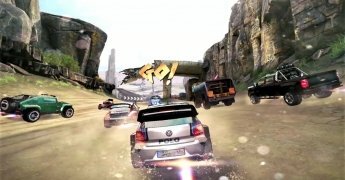 Gameloft's Asphalt saga has led to different car racing titles but it hadn't yet had a go at the rally genre. 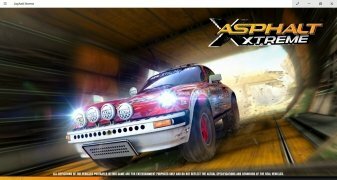 Asphalt Xtreme is born with this idea in mind, a game with support for an online multiplayer mode in which we can compete on different scenarios and tracks, and that offers us a version for PC to join the editions of Asphalt for Android and iPhone. 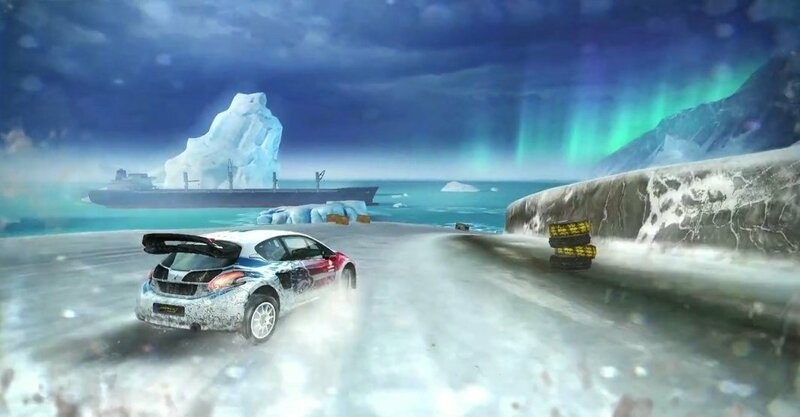 There are 35 trucks, rally cars or SUVs to choose from to compete on the different tracks available in this game. 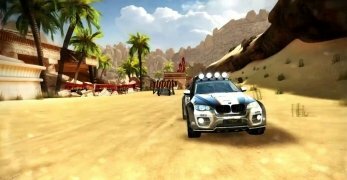 Each one of them offers a different driving style to suit the different kinds of scenarios that we have to drive around. The game offers us up to 7 different driving styles that will adapt better or worse to the type of race that you have to participate in. 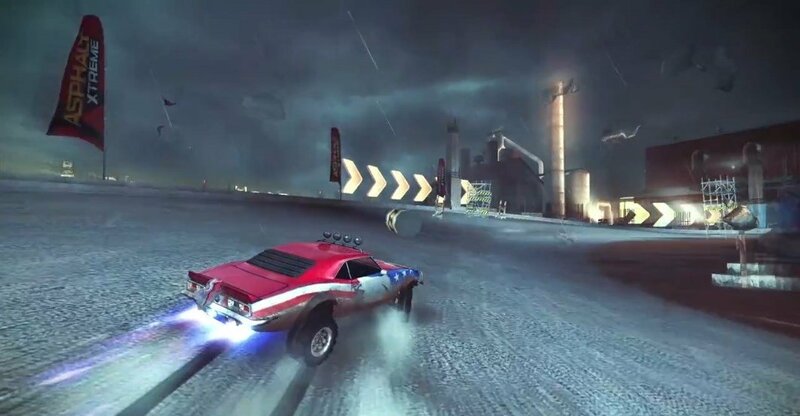 The game comes along with excellent graphics, with a high detail level and great smoothness, a fact that offers us the sensation of speed and a frenetic pace, perfect for a racing game of this kind. You've probably already been able to appreciate this circumstance if you've seen any of the walkthroughs you can watch on YouTube. A great car simulator that will demand the best of you behind the wheel. 7 different driving styles depending on the car you choose. Cars made by manufacturers of the likes of Jeep, Mercedes, Ford, Chevrolet or Dodge. Customize your vehicle with mechanical and aesthetical improvements. 5 game modes with over 400 events in the story mode and 500 challenges. 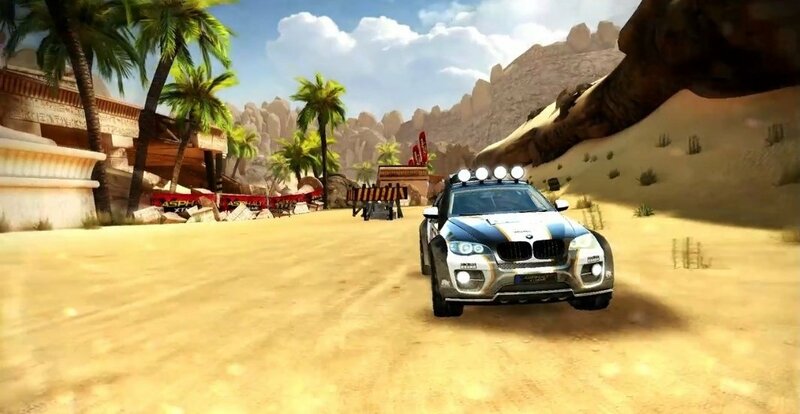 With regard to cheats and hacks for this game, you've probably already heard about an APK mod available for Android smartphones and tablets that allows you to change certain parameters of the game. Using this kind of software isn't too recommendable because if you play in multiplayer mode you'll probably end up getting banned, so you had better focus on practicing and improving your driving skills.